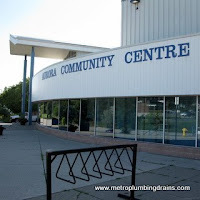 Metro Plumbing and Drains is one of the leading commercial and residential plumbing companies in Aurora area. 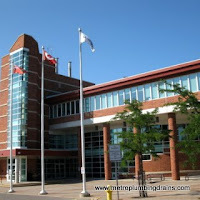 Each and every plumber in our company is always ready to face new challenges and find the best repairs resolution for any of the problems that are related to plumbing and draining systems. Our company took time to build the best team of talented plumbers, taking into a consideration their experience, knowledge, honesty, interactive skills, etc. Why choose us as your number one choice? 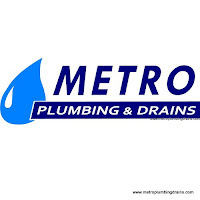 -Honesty: Whether you are planning a major plumbing project or there is an emergency, Metro Plumbing and Drains promises punctuality, accuracy and always professional result. Before starting any project our plumber will provide you with an upfront detailed explanation of a problem and the price for our services. Our plumber will not sugar code your existing problem, instead he will thoroughly explain what it is and go through all possible options to resolve the issue. -Customer Service: we strongly believe that proper manners and great attitude are very important aspect of a customer service. 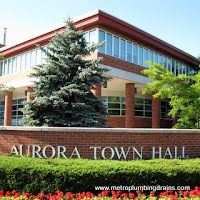 Metro Plumbing and Drains ensures that our team will arrive promptly, fully equipped and organized to provide the services required anywhere in the city of Aurora . 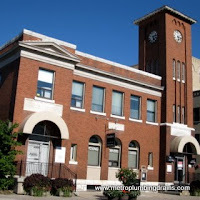 For your convenience we are open 24 hours a day, 7 days a week, and 365 a year. 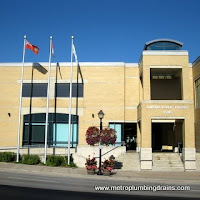 Metro Plumbing and Drains first priority is to Guarantee 100% satisfaction.